The welcoming Dilkhusa Grand Hotel is situated on Ilfracombe’s seafront and overlooks the picturesque Runnymede Gardens. Close to all of the town’s attractions, it’s an excellent choice for a stay in North Devon. The hotel has 99 bedroom, restaurant, bar and comfortable lounges. 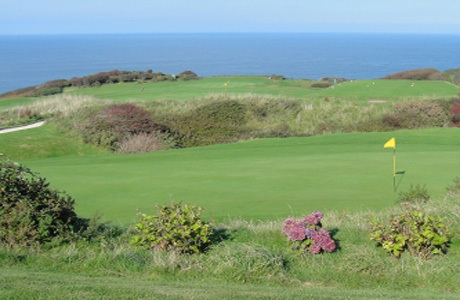 lfracombe golf course is a challenging 18 hole course, established in 1892. 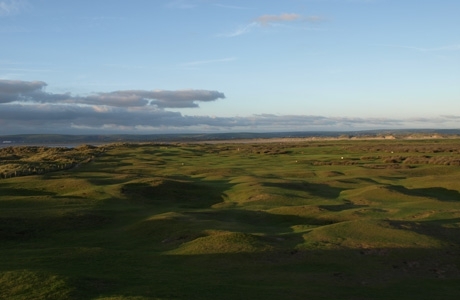 Situated on top of the rugged cliffs of the North Devon Coast, whilst not the longest of courses, the uniqueness of some of the holes offers its own individual challenges. Royal North Devon at Westward Ho! can rightly claim to be the cradle of English Golf. Founded in 1864, it is the oldest golf course in the country and is regarded as the St Andrews of the South. 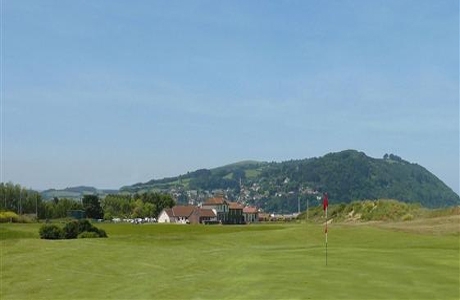 Minehead Golf Club is a classic links course set against the rugged backdrop of the Brendon Hills. Measuring 6264 yds par 72 the course displays the best characteristics of links play with some parkland features. Suitable for golfers at all levels.